Kragerø is a town and municipality in Telemark county, Norway. It is part of the traditional region of Vestmar. The administrative centre of the municipality is the town of Kragerø. 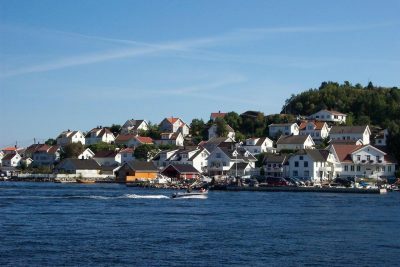 Edvard Munch fell in love with Kragerø in his time, and called it “The Pearl of the Coastal Towns” (Perlen blandt kystbyene). 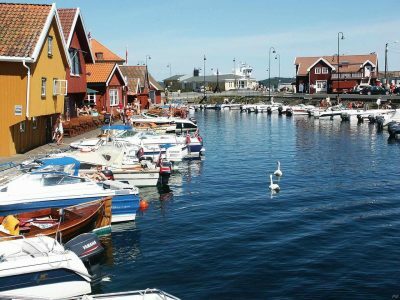 In 2002, The Independent published an article on the region’s coastline saying that “It may not have many sandy beaches, but the coast of Norway offers sophistication and stunning scenery.” The Norse form of the name was Krákarøy. The first element is (probably) the genitiv of kráka ‘crow’, the last element is øy ‘island’. 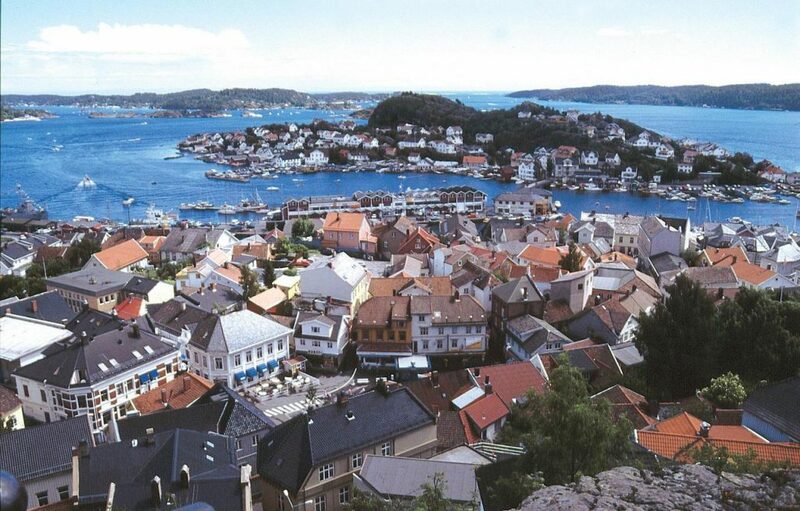 Kragerø is a Danish form of the name, established in the 17th Century. History The town of Kragerø was established as a municipality on 1 January 1838 (see formannskapsdistrikt). In the days of the sailing ships, Kragerø was one of Norway’s largest port cities. The rural municipalities of Sannidal and Skåtøy were merged into the municipality of Kragerø on 1 January 1960. The municipality now includes 495 islands, islets, and skerries along with 4,000 leisure houses. There are also 190 freshwater lakes in the municipality.